WASHINGTON, DC, U.S.A., July 8, 2013: SPI: The Plastics Industry Trade Association has expanded its plan to help brand-owner buying teams attending NPE2015 to maximize the productivity and value of their trade-show experience. To be highlighted by SPI during K 2013 (Hall 13, Stand B91-28), the plan now includes complimentary on-site meeting spaces, or “Mission Control Centers,” plus additional meeting services. 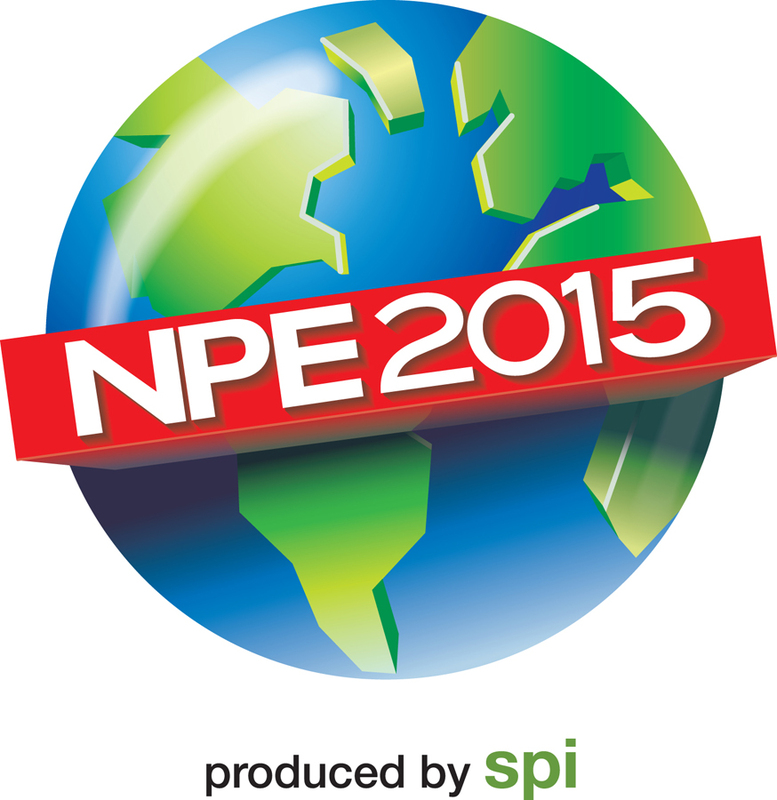 Produced by SPI, NPE2015 will take place in March 2015 at Orlando, Florida. Companies with recognized appliance, automotive, consumer-product, electronic, medical, packaged-goods and other brands that send buying teams to the show will be eligible for Mission Control Centers. Fourteen companies have already taken advantage of the program: Apple, Bayer/Medtronic, BD/Becton Dickinson, Berry Plastics, Bemis, Chrysler, Covidien, Ford, John Deere, Kimberly Clark, Mars, Newell Rubbermaid, Phillips Respironics, and Tervis Tumblers. As purchasers or specifiers of equipment, materials, and processing services, brand owner teams bring to NPE critical concentrations of buying power. They often consist of ten, twenty, or dozens of individual attendees, coming from multiple locations and representing diverse job functions. It is not unusual for members of a buying team from a large or multinational company to meet one another for the first time while attending NPE.